For decades, the hotel and airline industry has sworn by “yield management” – the process of ensuring they get the maximum revenue from their rooms. From encouraging mid-week bookings to only allowing reservations for two or more nights, room revenue management is an exact science and something a huge amount of operations management is based upon. With margins so tight in the restaurant industry, we decided to apply the same principles to tables, maximising your reservations with restaurant yield management. Nothing riles your chefs more than every table being booked at 19.30, while nothing annoys diners more than waiting hours for food. This is where ResDiary’s restaurant yield management feature comes in, allowing you to set the cover amount your venue should take at certain times. Stopping the classic mid-evening bottle-neck and letting you turn tables by encouraging earlier and later reservations, it drastically helps with restaurant revenue management. When a certain slot is full, potential diners are offered nearby times, subtly encouraging them to book outwith their desired period meaning you don’t lose their business. It’s so good at controlling your yield, some of the top restaurants in the world swear by it….. Bookings are placed on a table for a duration of time. Tables are ranked in the order you would like them seated; turning tables is optimised. Rules are set so you don’t under or over utilise a table at peak times. 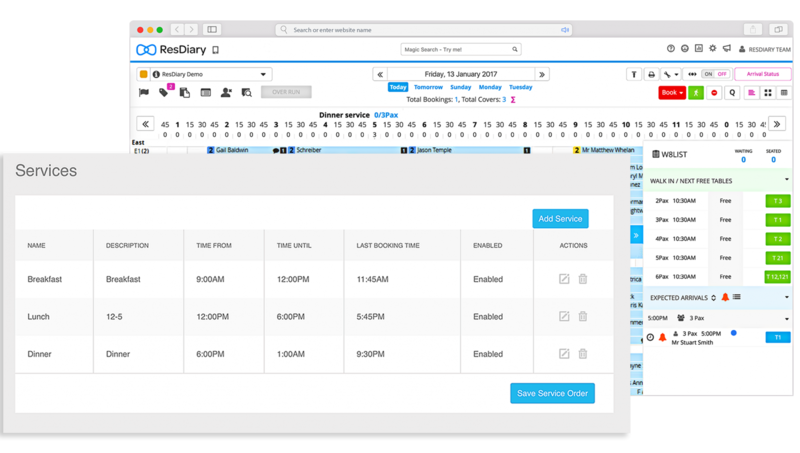 Time-slot restrictions are put in place so you never receive more bookings than your floor or kitchen staff can handle. 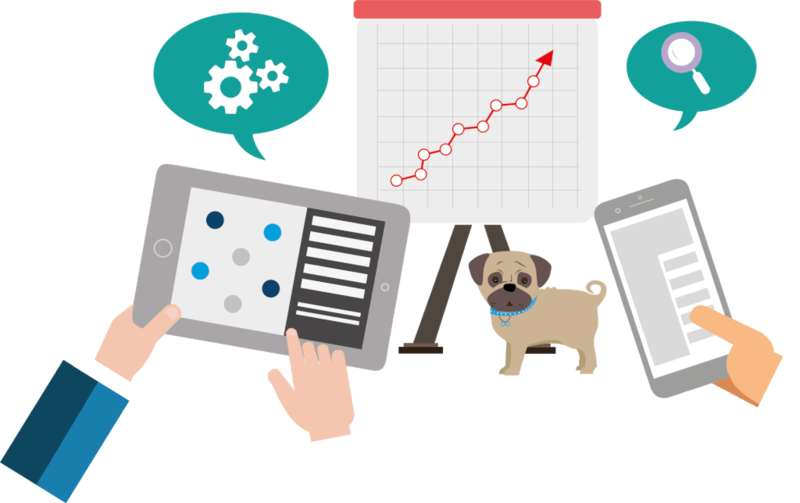 Our restaurant yield management system is so simple to use, that a puppy could do it.